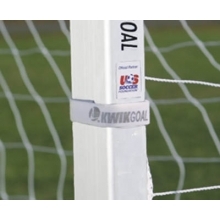 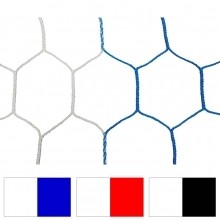 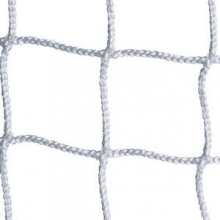 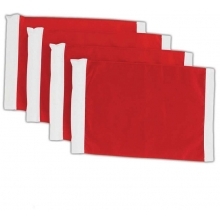 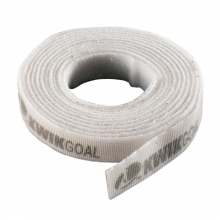 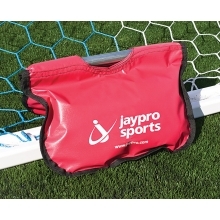 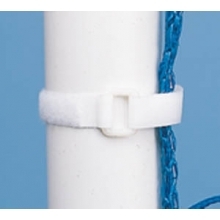 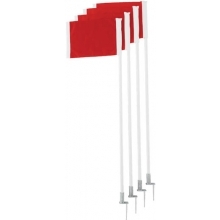 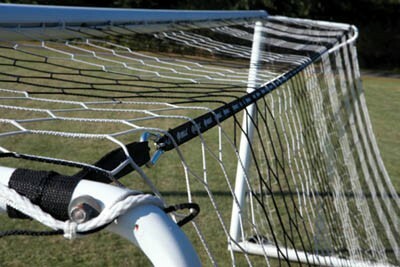 These Net Support Straps from Kwik Goal hold the net away from the goalkeeper. 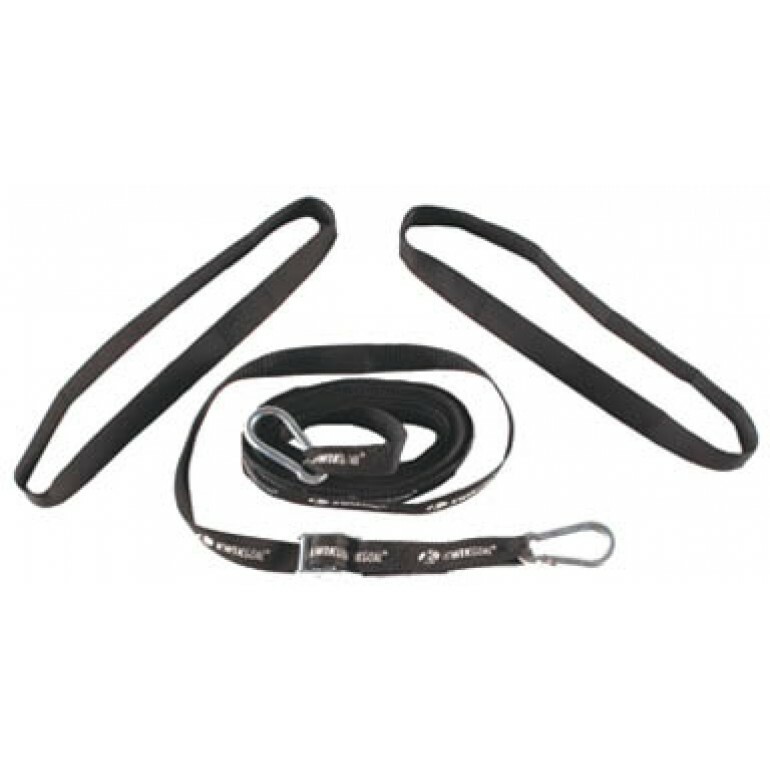 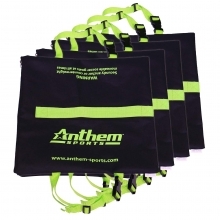 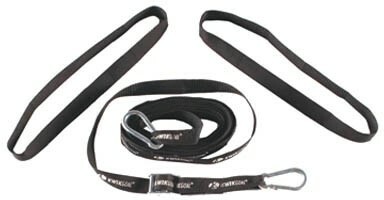 Set of two 25'L x 1" wide straps with carabiner clip for easy attachment. 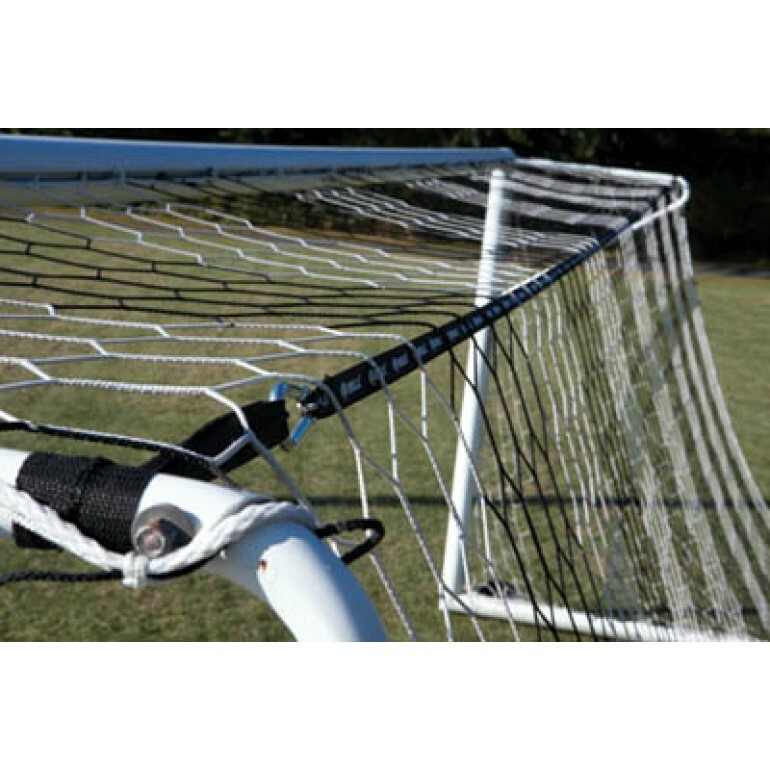 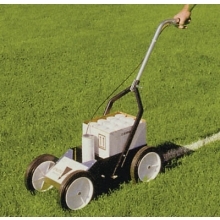 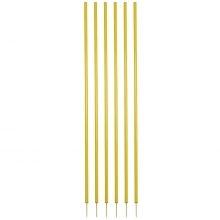 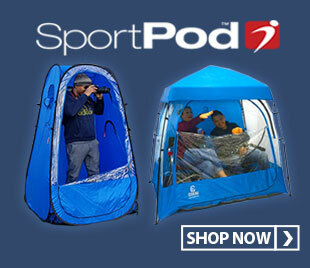 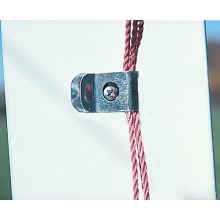 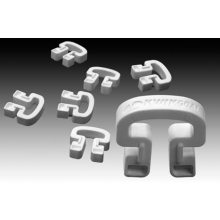 Each set supports one pair of goal nets.